Factory sponges make wonderful skin and blush texture patterns on your baby. Factory sponges make wonderful skin and blush texture patterns on your baby. 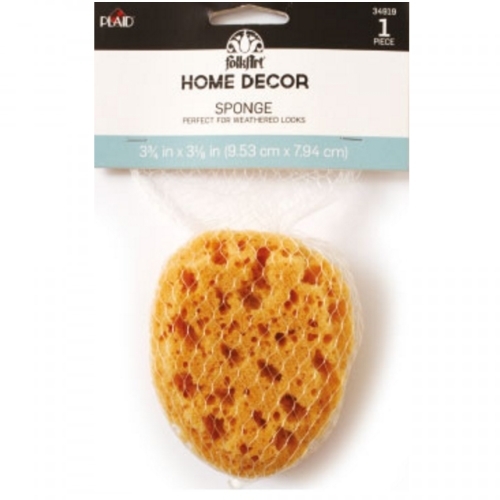 Man-made sponges produce even dot patterns whereas Factory sponges make a more intricate detailed skin texture. Each sponge is hand trimmed. Approximately palm size and can easily be cut into different shapes to meet your needs.